Our planning ability is the best around. We have the experience, technology and eye to take your ideas and make them reality. Today’s homes combine many different materials and textures. 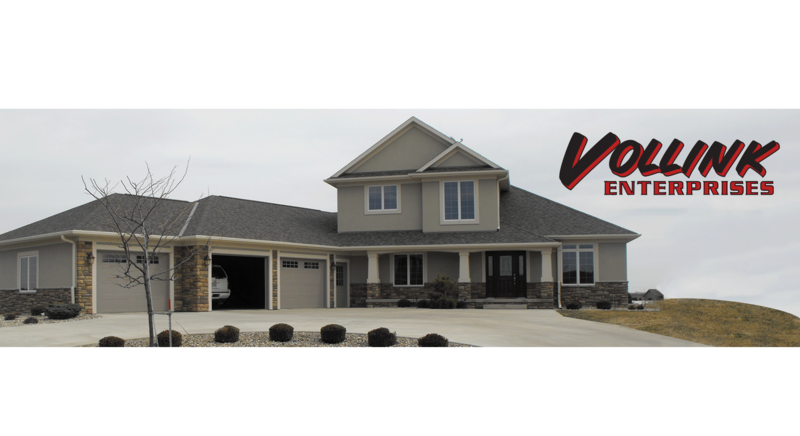 We use the best materials and make sure they look great and function well through all the weather elements of NW Iowa. 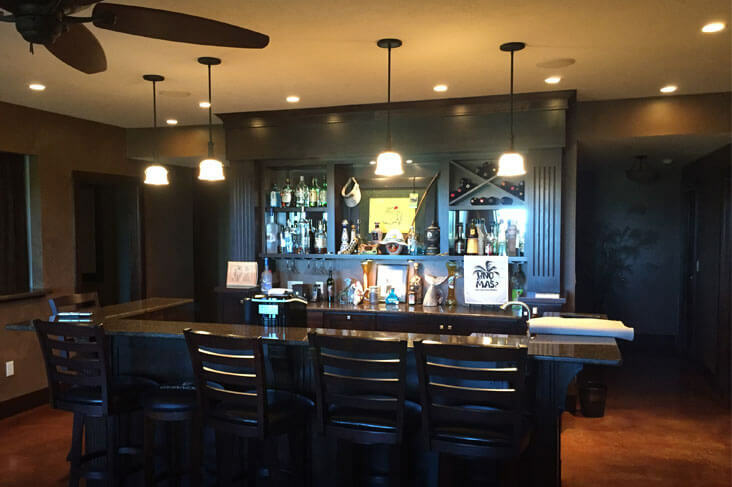 We have some of the best carpenters in the area and have a passion to finish your house with precision and craftsmanship. 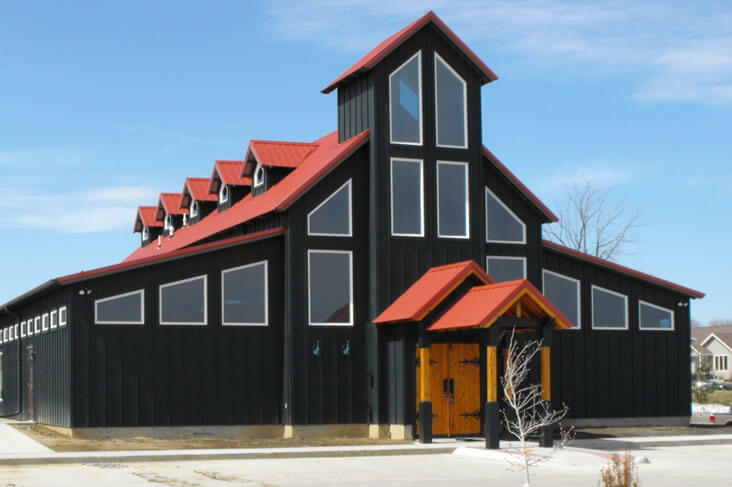 If your business needs a new home, additional space or a face lift, we would love to talk to you. Check out our for sale page with projects we currently are working on and will be for sale. Would you like some information on our projects that are for sale? I have used Vollink construction on two large projects. 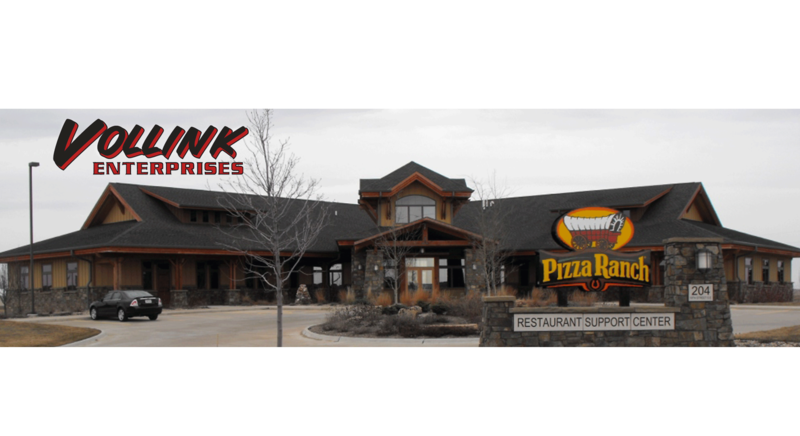 The first was Pizza Ranch, Inc. Support Center in Orange City. 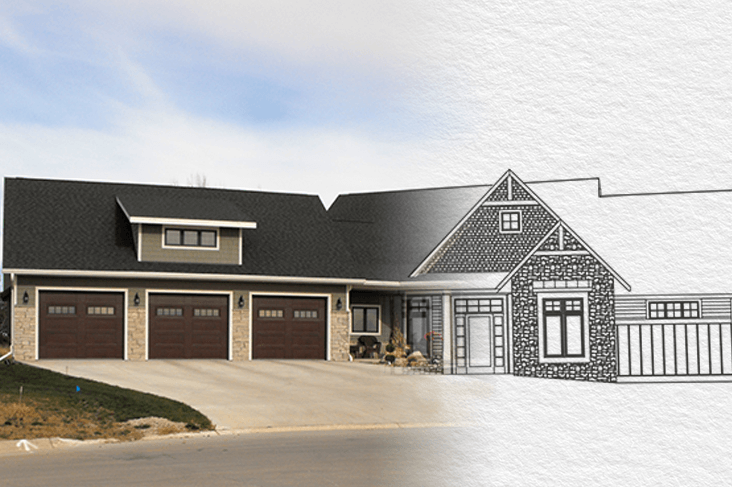 The second was a lake home on West lake Okoboji. We worked well together, I trusted them and always felt that I knew what was going on. Their workmanship was superb and feel that these buildings will last for generations. Another thing that I was impressed with is the way they kept the building sites clean. If I need a contractor again I will chose Vollink without hesitation. 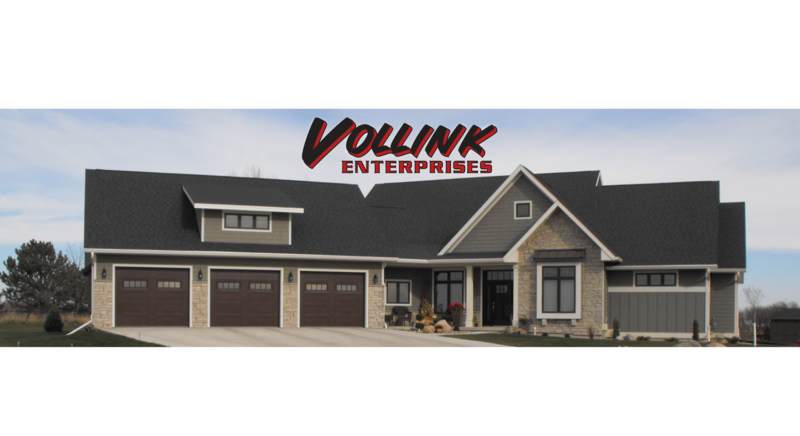 It is difficult to sum up how much we appreciate Vollink Enterprises. Marlin, Terry and the men who work for them are flexible, creative, skilled, particular and have a great work ethic. I was at the house a lot and was always impressed with how hard they worked and the perfect job they did. 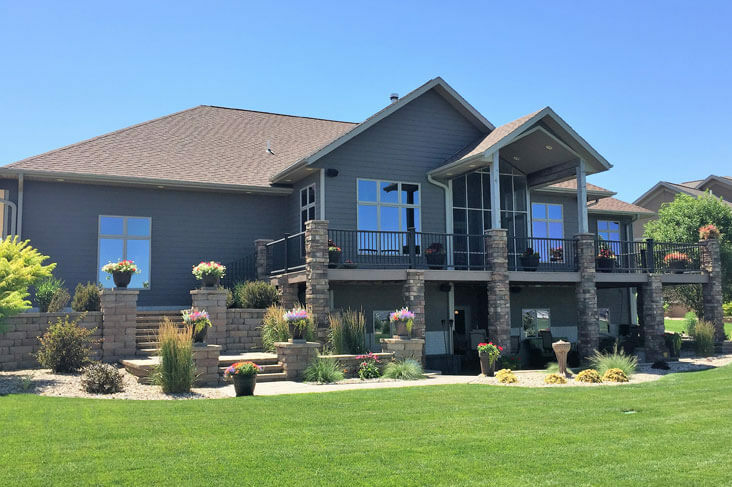 My wife summed it up best when she said, ”I am a fussy person, and I can honestly say I could not find one thing to complain about.” It would be difficult to find a better contractor to build your house. 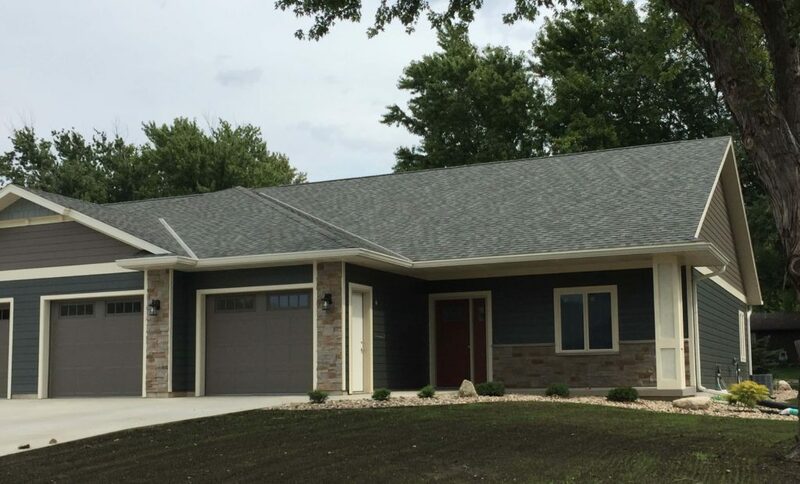 Marlin, Terry, and their employees take great pride in their work and the houses they build reflect that. 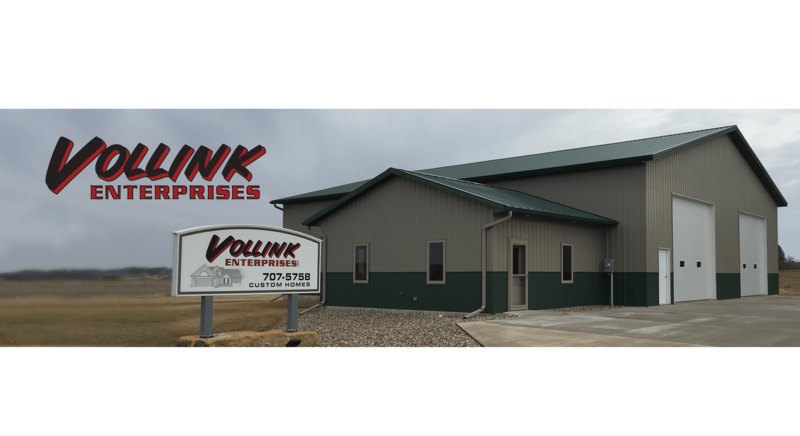 We are so thankful for Vollink Enterprises. We chose them for our home remodel after many recommendations from family members, neighbors and strangers. We appreciated the thoughtful preparation that was put into our project, and it was a relief for us to rely on their expertise in space planning. We always felt at ease knowing Marlin, Terry and their crew was in our house each day. We could always trust them to anticipate and take care of any needs that came up throughout the process. 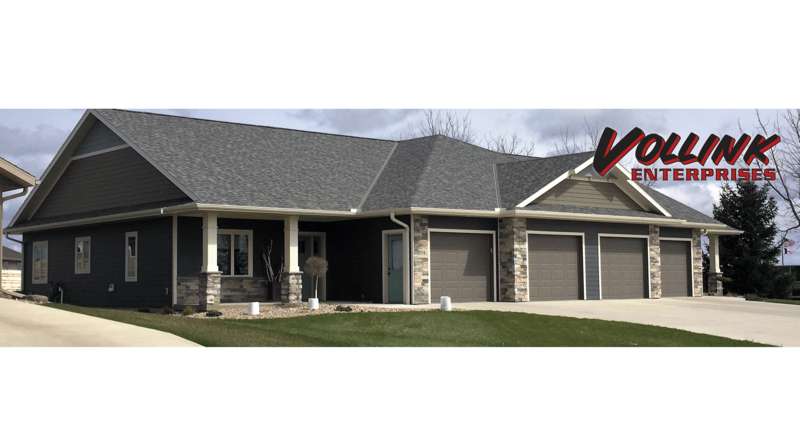 Everyone at Vollink consistently showed care and integrity in their workmanship. Guidance and advice was given to us throughout the project, and we appreciated Marlin and Terry’s effective problem solving skills when they were needed. They were creative, detailed and communicated well during each step of the remodel. On a very personal note, we chose to buy our house because we pictured raising a family within these walls. 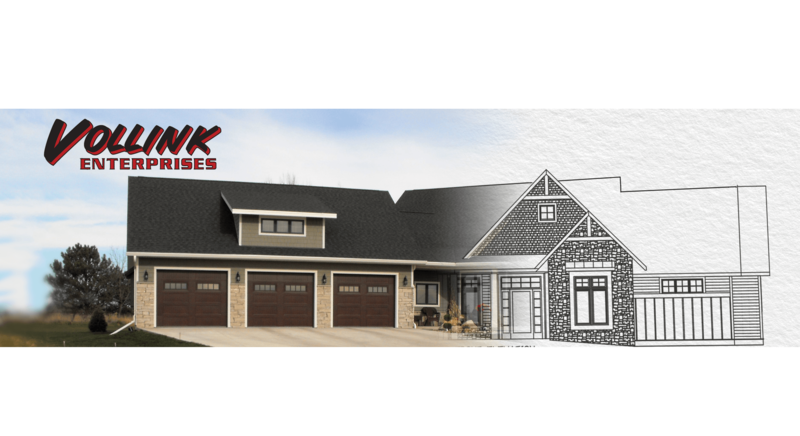 Thanks to the skills of Marlin, Terry and the rest of the Vollink team, the walls and rooms were transformed into a home our family will be spoiled by, and we look forward to opening our home and sharing the gifts of their workmanship for many years to come.